As the settlement of New Zealand by British settlers began, the question arose of the proper way relationship between the new settlers and the indigenous Māori people should be handled. It was decided that a Treaty between the two parties should be signed, by which the British committed themselves to protect Māori people, and their resources and possessions, in return for cession to the British by the indigenous people of sovereignty over the islands of New Zealand. Māori believed they would remain independent under the Treaty. The Treaty in Māori was first signed at Waitangi on 6th February 1840 by representatives of the British Crown and some 45 Māori chiefs. The document was then taken to a number of other Northland locations to obtain additional Maori signatures. 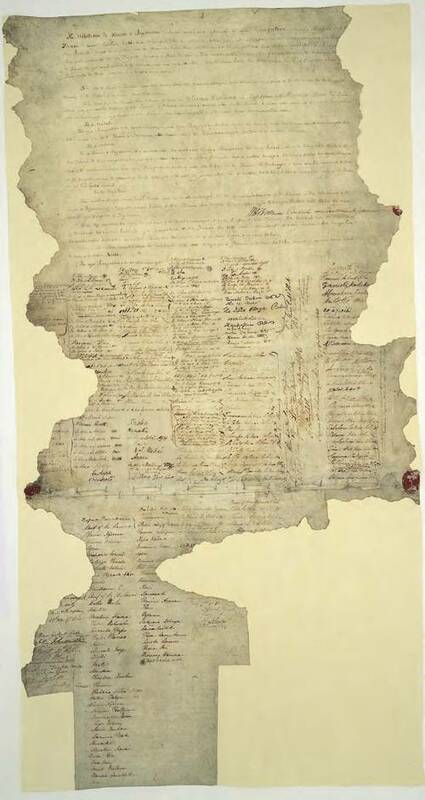 To extend the authority of the British Crown over parts of the North Island not covered, as well as the South Island, further copies of the Waitangi document were sent around the country for signing. 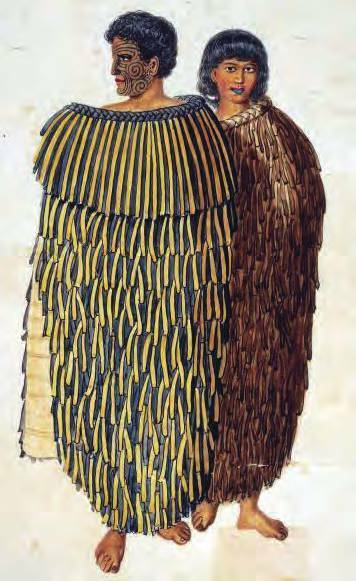 In the end over 500 Māori chiefs signed the sheets of which seven are paper and two are parchment. From that date to present, the Treaty has been seen as the foundation stone of the state of New Zealand. This was the first treaty by a colonial power recognising indigenous people in this way. Other treaties between colonial powers and indigenous peoples at and before this date were usually land cession treaties. Today the Treaty of Waitangi remains a document of great significance as a vital document of the proper relationship between indigenous people and the state, and of the protection of indigenous culture. All sheets of the Waitangi Treaty were inscribed on the International Memory of the World Register in 1997. “ Treaty of Waitangi,” MOWCAP ARCHIVE, accessed April 20, 2019, https://mowcaparchives.org/items/show/68.